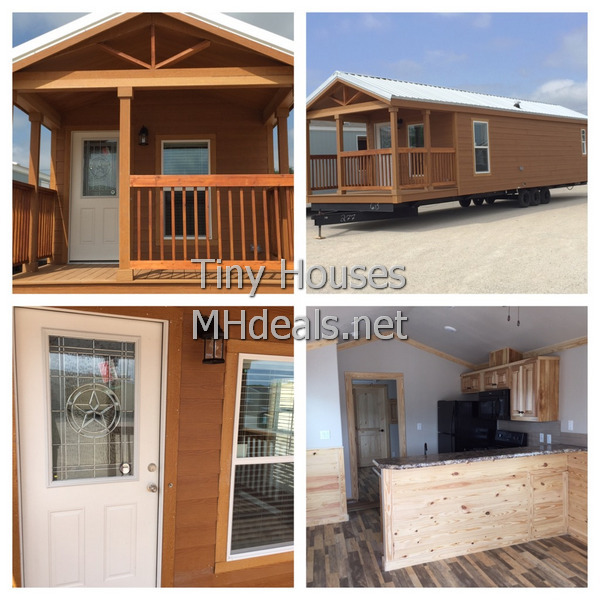 Manufactured Housing Advantages include Construction cost per square foot for a new manufactured home averages from 20 to 45 percent less than a comparable site-built home. Independent appraisal studies confirm that manufactured homes can appreciate in value the same as other forms of housing if placed on private land. 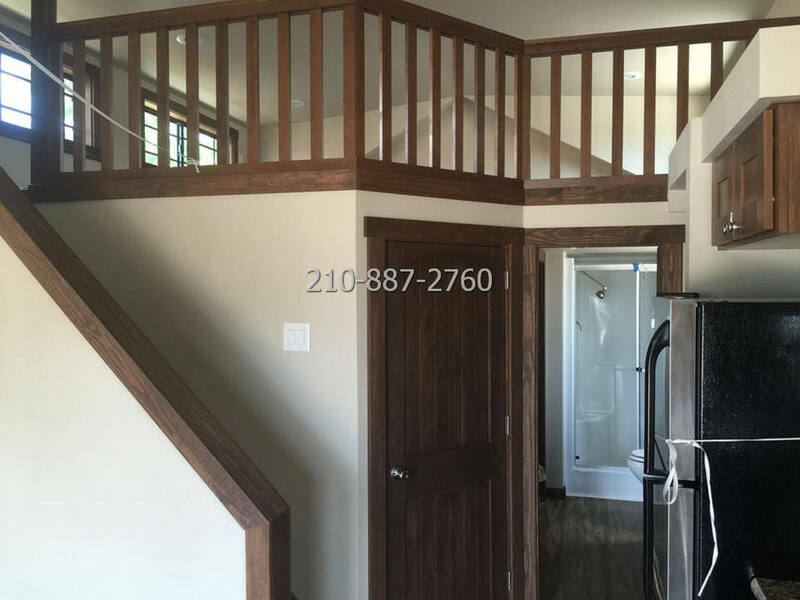 Manufactured home Floor plans are available that range from basic to elaborate, with vaulted or tray ceilings, fully-equipped kitchens, walk-in closets, and bathrooms with walk-in showers, recessed tubs and whirlpools. A variety of exterior siding is available including engineered hardboard. Design features such as bay windows are common. Awnings, patio covers, decks, site-built garages and permanent foundations are available. Homes can be customized to meet the needs of the consumer. The building materials in today’s manufactured home are the same as those used in site-built homes. The homes are engineered for wind safety and energy efficiency based on the geographic region where they are sited. With an average per-square foot cost ranging from 20 to 45 percent less than site-built homes, depending on geographic region, today’s manufactured homes provide home-buyers with the best value to be found in the housing marketplace. The affordability of manufactured housing can be attributed to the efficiencies emanating from the manufactured home factory-built process. The controlled environment and assembly-line techniques remove many of the problems encountered during site building, such as poor weather, theft, vandalism and damage to building products and materials stored on site. In addition to affordability, today’s manufactured homes also offer the quality, amenities, and technologically advanced features that home buyers desire. Ranging from vaulted ceilings to fireplaces to state-of-the-art appliances, today’s manufactured homes offer the homebuyer the opportunity to customize a home to fit a family’s particular lifestyle and needs, at a price they can afford. Once known primarily for providing rural housing, today’s manufactured homes are evolving, with architectural styles that blend into most neighborhoods and offer real housing options for suburban and urban markets. Exterior designs make these homes indistinguishable from site-built homes, allowing them to blend in seamlessly with existing neighborhoods. As a result, developers and builders are using manufactured housing in their subdivisions in increasing numbers. Greater focus on energy efficiency within the manufactured housing industry has resulted in a significant jump in the numbers of manufacturers building Energy Star-labeled manufactured homes. These homes, with enhanced levels of insulation, as well as more efficient heating and cooling equipment, provide homeowners with substantial savings on their energy costs. An emphasis on manufactured home innovation and “out of the box” thinking – is propelling the manufactured housing industry forward in many new areas. With continued advances in technology and public acceptance, manufactured housing will remain a major provider of quality, affordable housing in the 21st century. 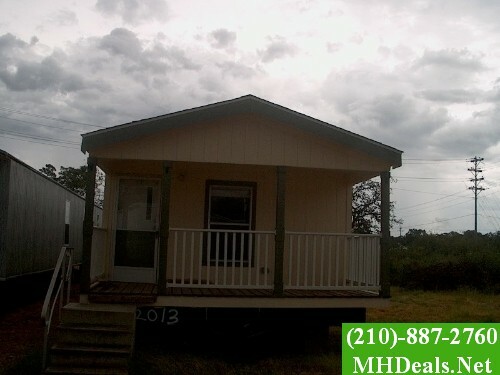 Today’s buyer of both new and existing manufactured homes may choose from a wide array of financing options. The house can be financed as personal property, on leased land, in a manufactured home community or on a privately owned site. Buyers who desire to acquire land in conjunction with the home can finance the land and home together. 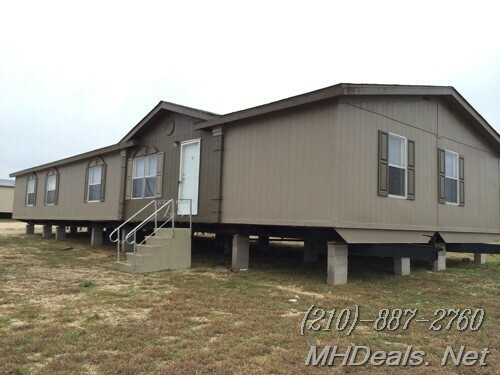 Properly financed, the purchase of a manufactured home will lead to equity building for the homeowner. Another growing trend for homebuyers is to finance their home and land together as real property using conventional mortgage financing obtained through a traditional mortgage lender. FHA encourages this trend through their guidelines for accepting real estate mortgage loans with the same long terms and low down payments as site built homes.